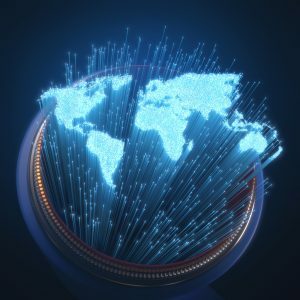 186networks, Introduces Slashband Fiber Service, with Internet download and upload speeds up to 1Gbps. Be part of the Gig revolution with 186networks. Enjoy speeds and latency far faster then Cable or any other service in the area. With Slashband Fiber, you get the very best. Compared to the current offerings of DSL and Cable, this service is multiple times faster. Enjoy service reliability and speeds that those that pay for dedicated connections enjoy. Have a business? Bundle in your phones and save big time over your current service. We’re a fast, fresh and locally based alternative to those big, expensive Internet Service Providers. We deliver the speed, service and savings you demand with a commitment to quality that’s second to none.